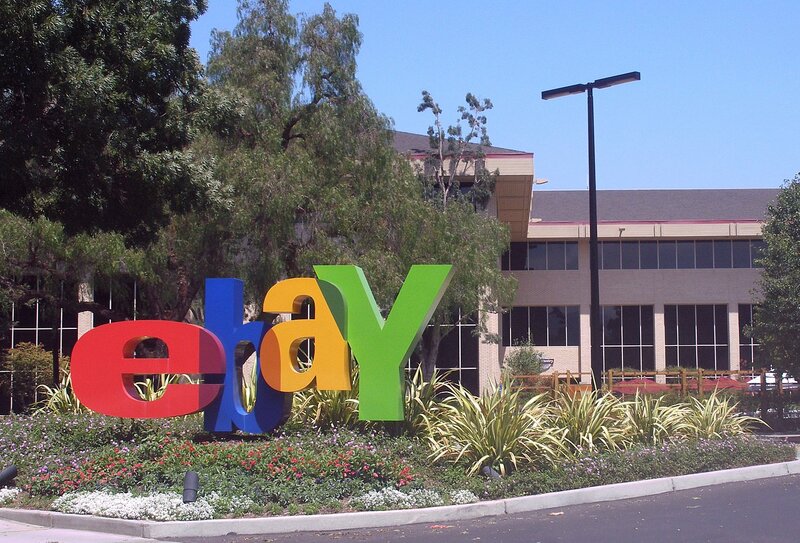 Following news that Google had been sued on Tuesday over its use of its Google Checkout payment system, it has emerged that eBay-owned PayPal has been named in a similar lawsuit by Purple Leaf LLC, accusing the company of infringing patents relating to online payments and receipts. With Purple Leaf accusing Google of infringing its patents with its Checkout service, PayPal has been judged to be wilfully infringing patents with its website. The lawsuit names the website specifically but it could also include services that PayPal enables on third-party sites and on mobile devices. Currently, Purple Leaf LLC is also involved in patent suits with American Express, CitiGroup, Inc., Fiserv, Inc., JPMorgan Chase & Co., PNC Bank, N.A. and SAP America, Inc. over what appears to be claims of infringement due to the same ’311 patent.